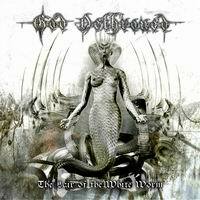 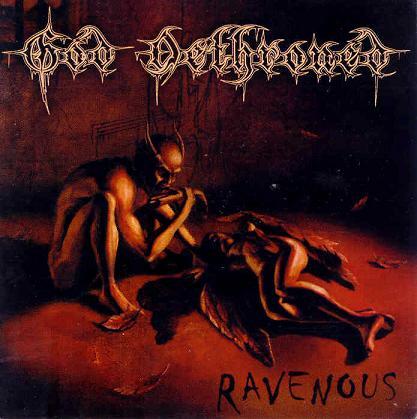 God Dethroned is a blackened death metal, and since their 2005 album The Lair of the White Worm, death/thrash metal influenced band from the Netherlands. 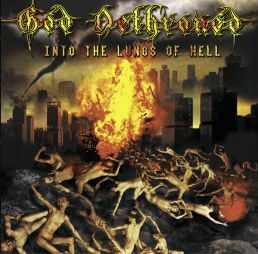 God Dethroned was formed in 1990 in the Netherlands by lead singer Henri Sattler. 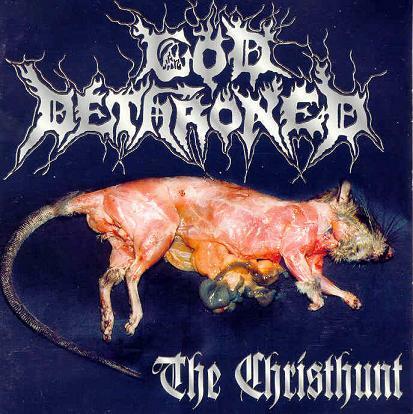 After one demo, they released their debut album, The Christhunt (1992), on a tiny German label. 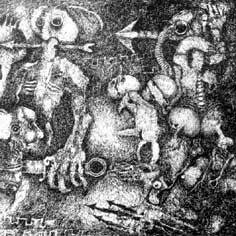 Due to problems with the other band members and the record company, Henri decided to split the band. 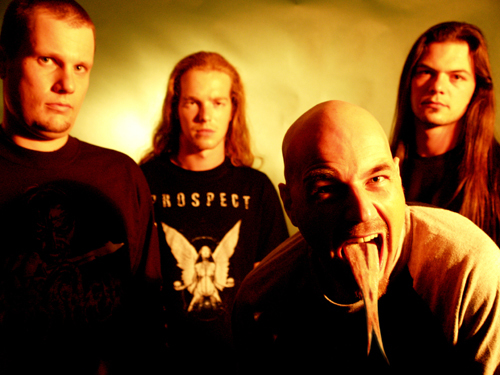 He then formed Ministry of Terror, a thrash metal band, and released Fall of Life with them in 1994. 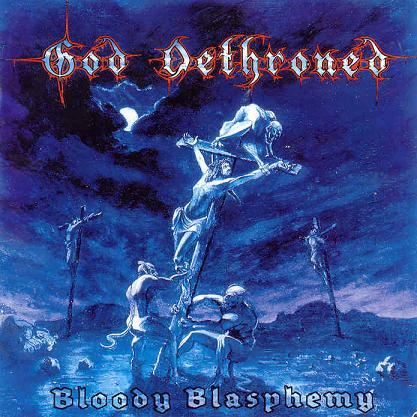 After a European tour Henri left the band and re-formed God Dethroned. 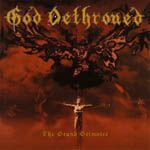 With new band members and better songs in his back, Henri and the new God Dethroned recorded The Grand Grimoire and inked a deal with Metal Blade. 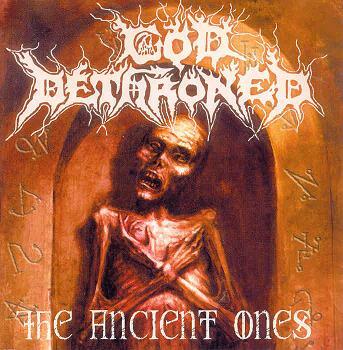 Many successful tours followed in Europe, the U.S. and Japan with great death metal and black metal acts like Cannibal Corpse, Morbid Angel, Immortal, and Marduk, just to name a few. 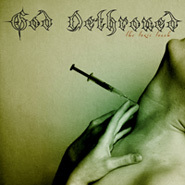 In 2006, God Dethroned released The Toxic Touch.